For my random post of Yay this week goes to these two adorable products right here. 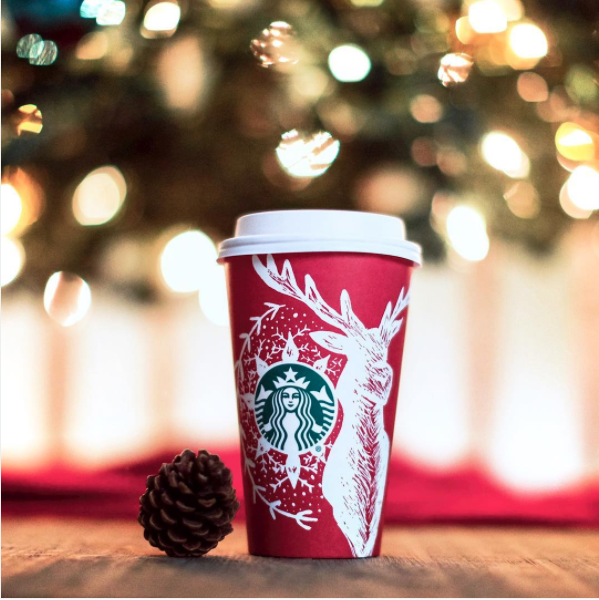 I was pretty excited when I found out Starbucks was releasing these gorgeous cups this holiday season. Immediately I decided to get every single cup they put out. Every single one. Except I haven't been successful, I keep getting repeats. So I will keep on trying. That makes me happy every time I get a new cup though and their delicious White Chocolate Mocha is my favorite! Another thing that's made me happy this week: Monogramed Stocking! Yes and thank you. 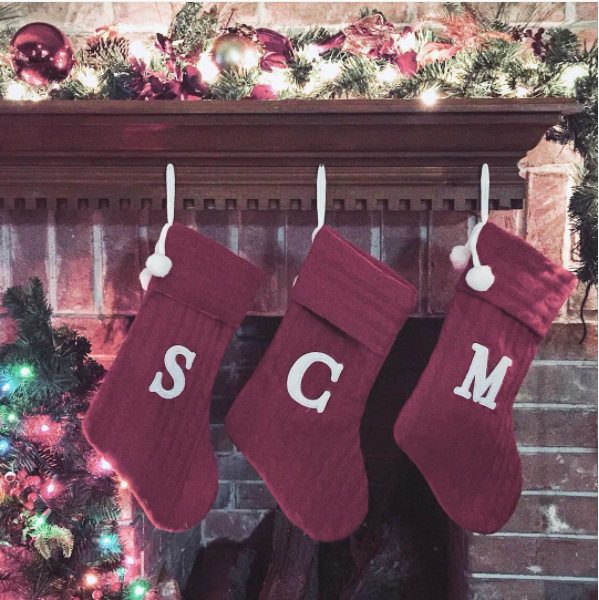 I have always wanted to get the family monogrammed stockings and it finally happened. I'm super happy about that and the best part is that I also got an L and G for hubby and me. Now the whole family is complete! I asked the girls if we should decorate them some more but they were happy leaving them just the way they are. BTW, I snagged these at Kroger for $9.99 each! Yay for Starbucks cups and monogram stockings! Just a couple more of it's #thelittlethings that I have found has given me a shot of happy this December. Always be in the lookout for these, they are small, but they make a huge impact in our overall mood. Happy things don't have to be big, just memorable. So always be in the look out for these little moments of happy. The more you find and acknowledge them, the more meaningful and powerful they become in our lives. The more they shift our thinking into a more positive attitude, the more positive our lives is and the more meaningful is starts to become. So yay for the little things and #HappyHunting!